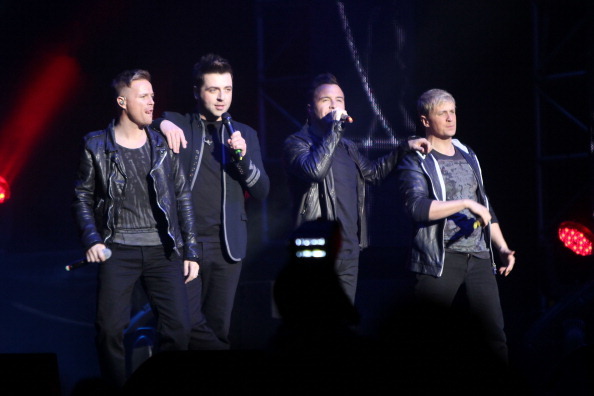 On Saturday the Cheerios Childline Concert took place in Dublin and several acts including Westlife, JLS, The Wanted, Cher Lloyd and Jedward all took to the stage. After the show all three boybands headed to Lillies Bordello in Dublin for a rather raucous after party where a good time was had by all. “Moooooorning!!!!! Jager bombs I can still taste them!!!! Wooooooah!! U can’t beat bubbling in Dublin Axx” – Blurgh! !